Image 7337275: Car service it is icon . 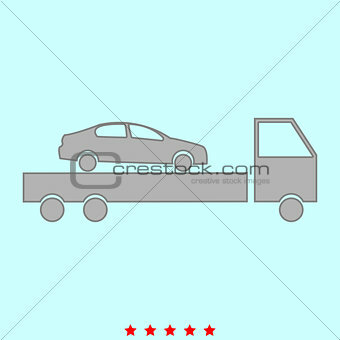 Image Description: Car service it is icon . Simple style .